The follies, foibles, and "friandises" of life in France. The main “event” of the past ten years has been the writing of my first novel. (I did, however, manage to turn out my third nonfiction book, Joie de Vivre, during part of that time – see related activities below). I am happy to announce that I finished the novel in December 2017 and it is now in the hands of my agent in New York. The role of the agent is first of all to accept a manuscript, then work with the author so that the novel will be “ready for reading” and in the best shape possible for presentation to publishing houses. Stay tuned for further “events” regarding the book – which has a name, by the way. I am not giving it because names of books often change during the editing process. I hope the one I chose will stay, though, as I like it a lot and it’s a perfect one-word sum-up of the story. Wish me luck! Wednesday, September 25: American Library in Paris, Evenings with an Author, 7:30 pm. Wednesday, October 16: Alliance Française Seattle : Talk/Booksigning, 6 :30 pm at the Alliance Française. Saw the bit in Medill Magazine and checked for the tour…was hoping you’d be speaking at Book Passage in Corte Madera. Maybe next time? 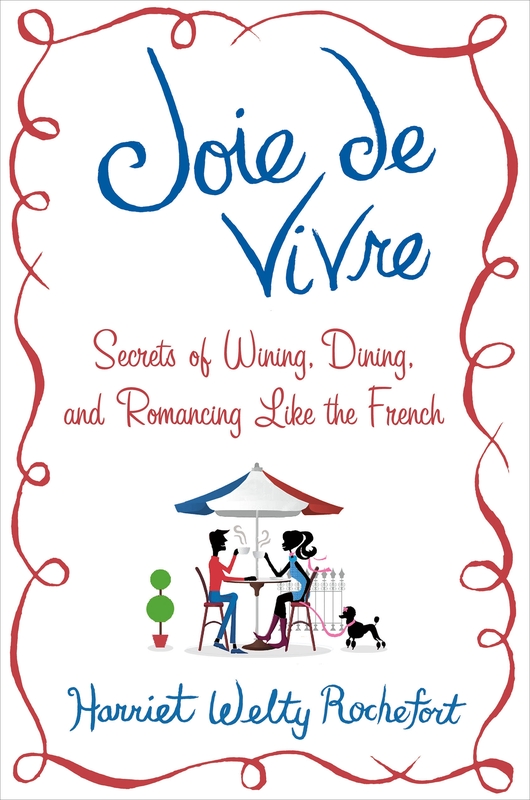 I so enjoyed receiving Joie de Vivre from Marcia Lord. Sick and Tired of the Yellow Vests ! Yellow vests get violent – what’s next?